British Counsel, being established in the year 2003, is one of the oldest institutes in India that promises best scores in IELTS exam. 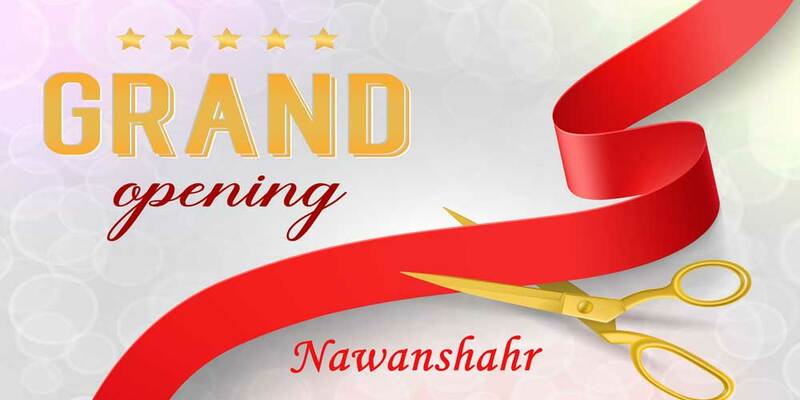 British Counsel, Nawanshahr is located opposite Sugar Mill on Banga Road. Having the team of professionally trained trainers, British Counsel helps you to score the best. The specifically designed strategies to scores high in IELTS enable the students to solve the papers in given time frame. Also the different levels of batches allow a student to practice on papers of all the difficulty levels. The study material at British counsel is constantly updated with the changing trends in IELTS exam. A regular check is conducted on the scores of students and individual attention is provided on daily basis. Even on Saturdays, a read time mock exam is conducted so as to check the improvement made by the student. British Counsel Nawanshahr also constitutes the best team of admission advisors that guides the students about the right course keeping the band requirement and level of student in view. Our Director Mr. Rajinder Ahluwalia holds a rare achievement of scoring 9 bands in IELTS exam conducts special classes. The visa department of British Counsel Nawanshahr conducts special study Visa seminars for Canada Australia, NZ, UK and USA on a regular basis. Join British Counsel Nawanshahr to achieve your desired IELTS score. Why choose British Counsel, Nawanshahr? Special Seminars – Study Visa – Canada, New Zealand, Australia, UK, USA. Opposite Sugar Mill Banga Road. ← How is British IELTS exam Different from the normal IELTS exam ?